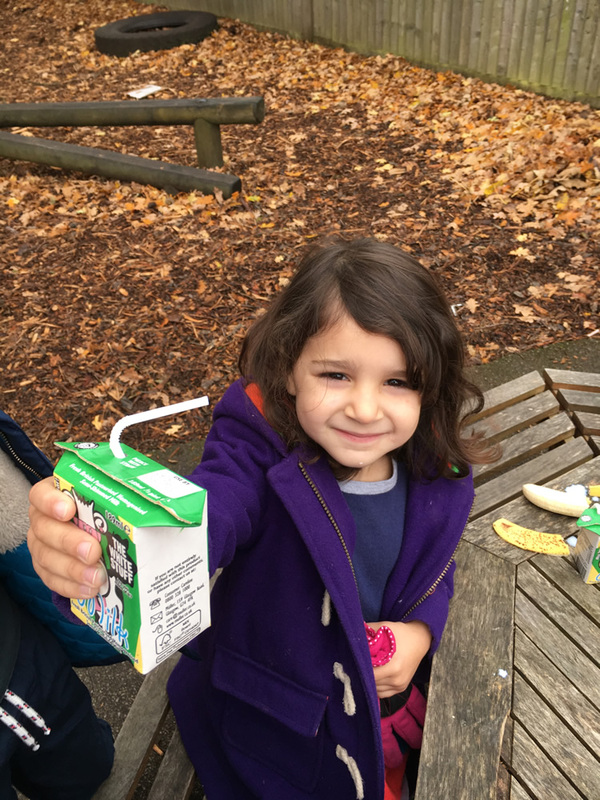 Under the Government’s Universal Free School Meals Scheme, all children at Shere can receive a free school meal. 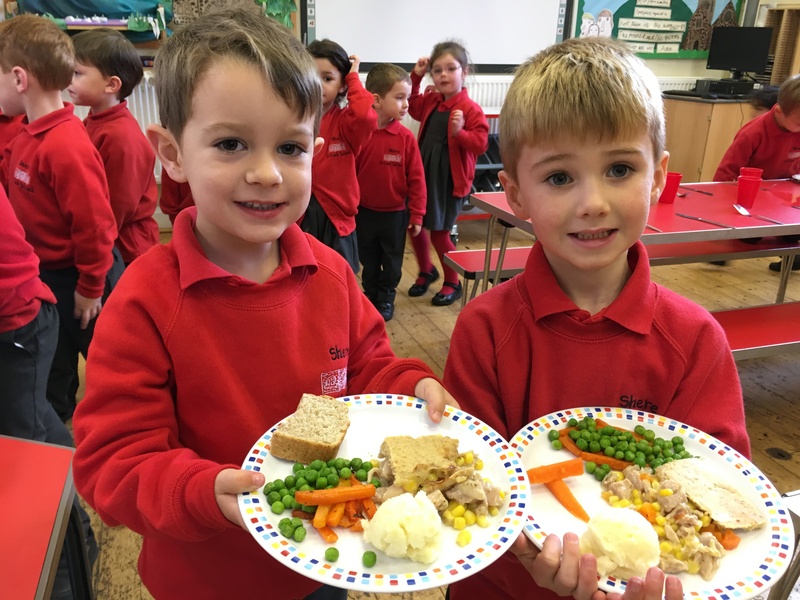 In the past children at Shere School have been able to bring a packed lunch to school instead of eating school lunches. However, over the last few years school lunches have radically changed for the better and are now delicious, nutritious and enjoyed by all. Our wonderful cook Laura has made the dining hall a classroom and many of you will have heard her talk about food and the importance of socialising at mealtimes. Not all school cooks demonstrate this level of professionalism and passion. As a result, we have made the decision that all children must have school lunches, and only in very exceptional circumstances, agreed in advance will packed lunches be allowed. All children are encouraged to try different foods and are never, ever forced to eat something they don’t want to. We will work with you if we think your child has any issues at lunchtime. Within our school family we have an increasing number of children with severe allergies to food. There is always a risk with packed lunches that nuts or other foods causing reactions will be brought into school. By insisting on school lunches for all we can avoid this danger. We very much hope that you will work with us to support healthy, sociable and adventurous eating. Our school meals are provided by Surrey County Council. Please see Summer Term Menu, meals are rotated every 3 weeks. Every child under the age of 5 is entitled to a free carton of milk every day. If your child does not want milk please let the office know. 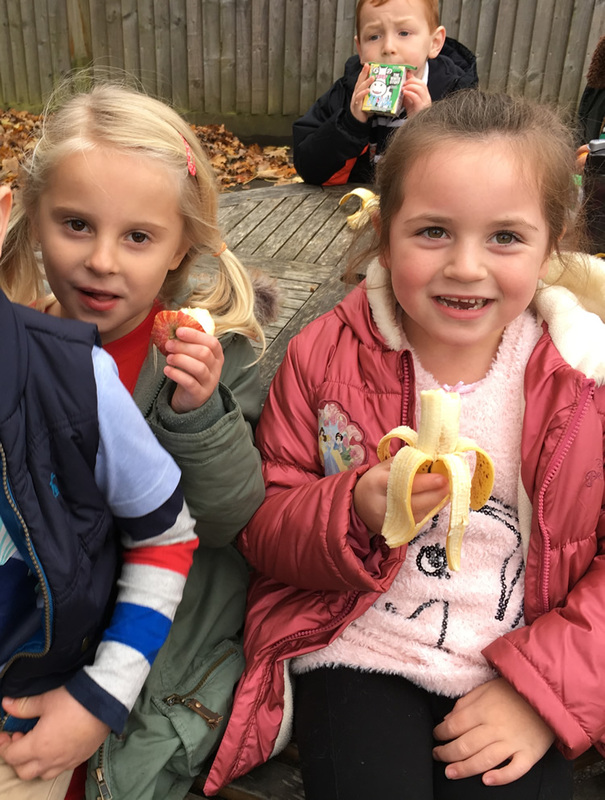 Did you know at morning break all children are offered a piece of healthy fruit or veg as a mid-morning snack?